Rafting season can begin as early as June and run as late as January. 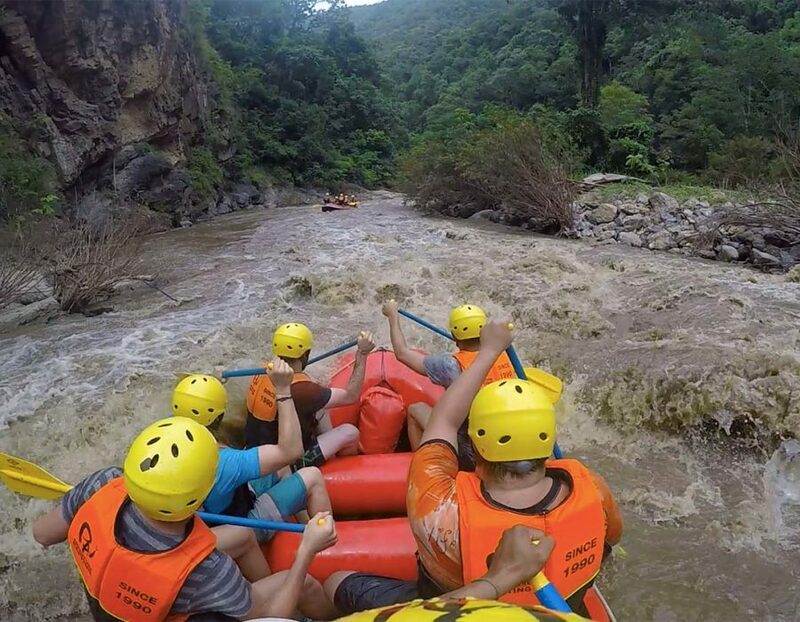 Peak season for rafting in Pai is typically late July through October. 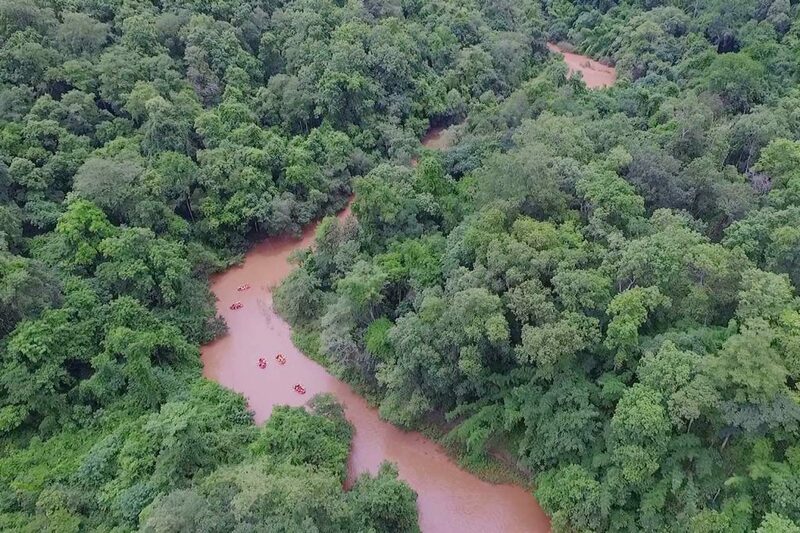 Depending on the time of year The Pai River will have Class I to Class IV rapids. As with any outdoor adventure it is weather dependant. Please contact us for a day-by-day accurate update on current water conditions. Fast moving water with small waves and few obstructions. Easily rescued. Straight flowing rapids with wide clear channels easily observed. Rocks and medium sized waves are easily avoided by trained paddlers. Easily rescued. Rapids with medium sized irregular waves, strong back eddies and powerful currents especially on large volume rivers. Scouting is advised to negotiate tight passages and ledges. Good boat control by skilled paddlers is required. Rescue is possible. Rapids are intense and powerful yet predictable. Fast maneuvering is needed to negotiate the large waves, holes, and constricted passages. Scouting is necessary. Difficult rescue may be possible. Pai Airport (PYY) has service provided by Kan Airlines. It is a scenic 25-minute flight on a single propped plane that will cost around 2,000 baht. During the high season this flight can fill up fast so booking ahead is suggested. *when flying from Pai the only destination serviced is Chiang Mai. When travelling from Chiang Mai there are only 2 roads to reach Pai. The long way is down Highway 108 to Mai Sariang to Mae Hong Son then to Pai. This is a very long route but scenic. The best route is Highway 107 to Highway 1095 on to Pai. This will take you 2 to 3 hours depending on mode of transportation. The roads have been drastically improved over the last several years. Widened paved roads now run the full length of the highway. We recommend catching a minivan from Chiang Mai to Pai. From downtown Chiang Mai to Pai it will cost 180 baht. From Pai to Chiang Mai Airport it will cost 200 baht. Most of the van services run every hour on the hour with the last van departing Pai and Chiang Mai around 5pm. If you want a private minivan the price is 2,500 to 3,000 baht each way. *We will gladly arrange a minivan or private minivan for you upon request. There are several other options that a person can use to get to Pai. If you are a veteran rider you can rent a scooter and make the long trip through the mountains. If you are a beginner do not attempt to ride a scooter over the mountain. You can also find a taxi driver to drive you. You will have to negotiate the price with them. Nestled in the mountainous jungles of northwest Thailand is the small unique village of Pai. Pai was once only known to a few backpackers. The secret was closely guarded for years and with good reason. They wanted this diamond in the rough all to themselves. 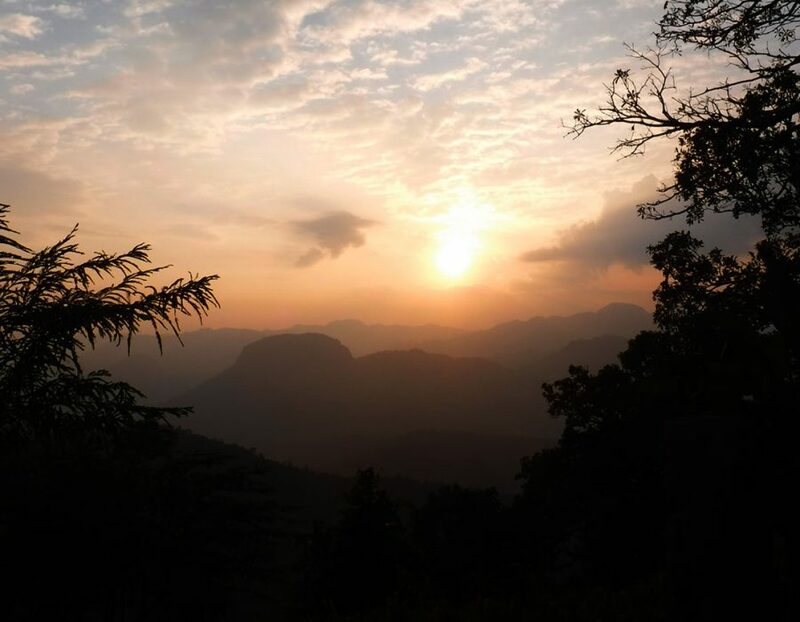 Since the secret got out Pai has exploded on the international scene as a must-go-to destination for outdoor enthusiasts. Pai has something to offer everyone from mild to wild. It seems to please everyone who visits. 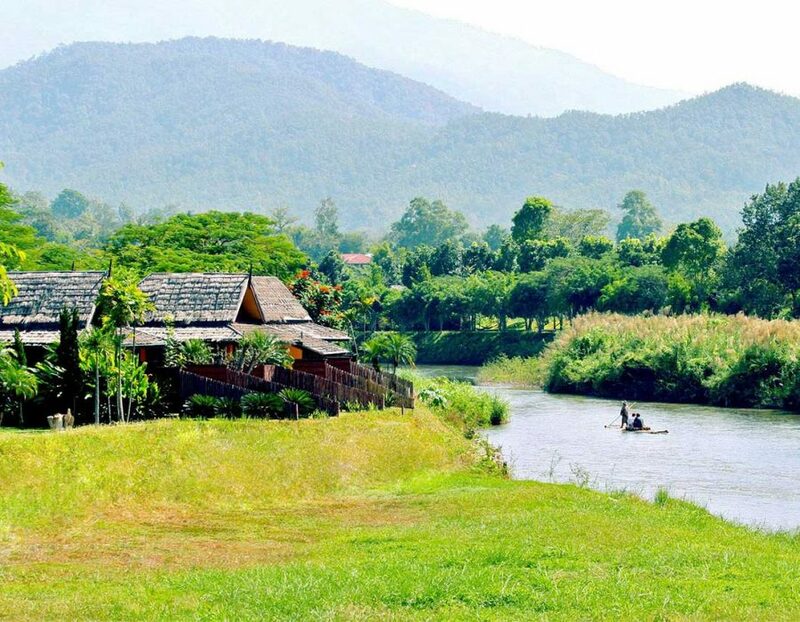 Many of the attractions in Pai are accessible without a guide. Here is a list of the popular sights to see while visiting Pai. If you would like a guided tour of these sights to include transportation please inform our staff when you arrive in Pai. There are over 200 lodging options in Pai to choose from ranging in price from inexpensive to very expensive. If you are a backpacker on a really tight budget you can choose from home-stays, hostels, and tent camping. If you are travelling on a medium budget you can choose from guesthouses and hotel rooms. If you are looking for a little more luxury you can choose from private villas and 5 star resorts. For those that want a longer stay there are also houses for rent by the month. There is a room in Pai to fit all budgets and desires. If you are wanting to visit during peak season you will want to book your accommodations well in advance as everything fills up fast. You will also see that the price of accommodations vary depending on if it is high season or low season.